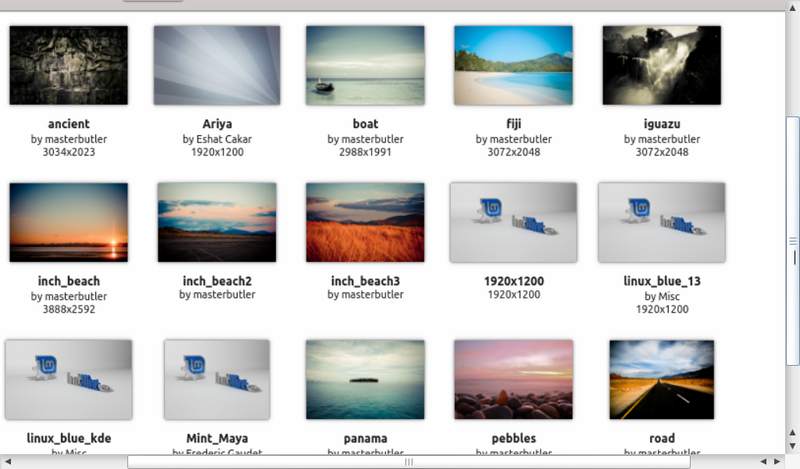 Home » Download , linux , news » Linux Mint 13 'Maya' KDE : Download Available. Linux Mint 13 'Maya' KDE : Download Available. 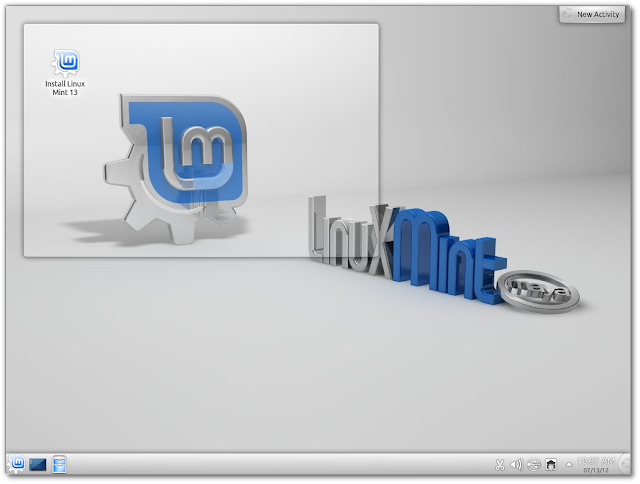 Today i'm going to talk about Linux MInt Operating System. so, its pretty cool operating system .in linux operating system you can able to use skype , open office , team viewer , Google chrome browser,vlc player and many more applications .